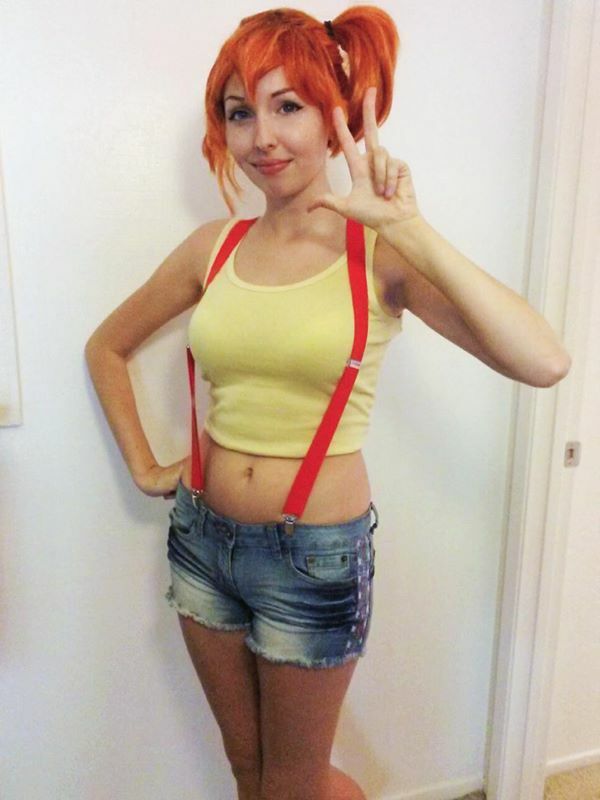 If you are a fan of Misty then today was probable the best day of your life! 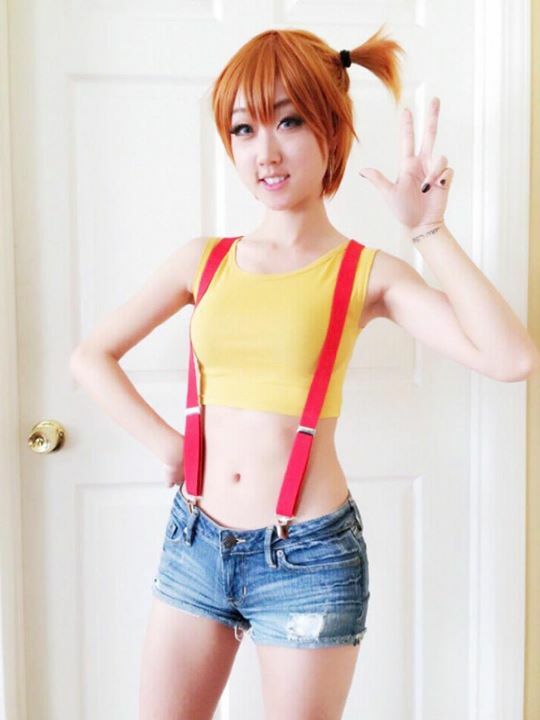 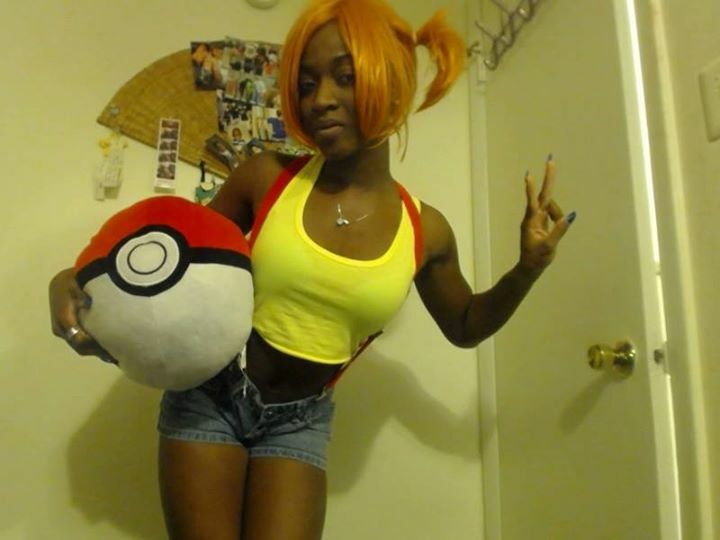 Over 100 different cosplayers came together to break the internet and make you see Misty on your facebook feed. 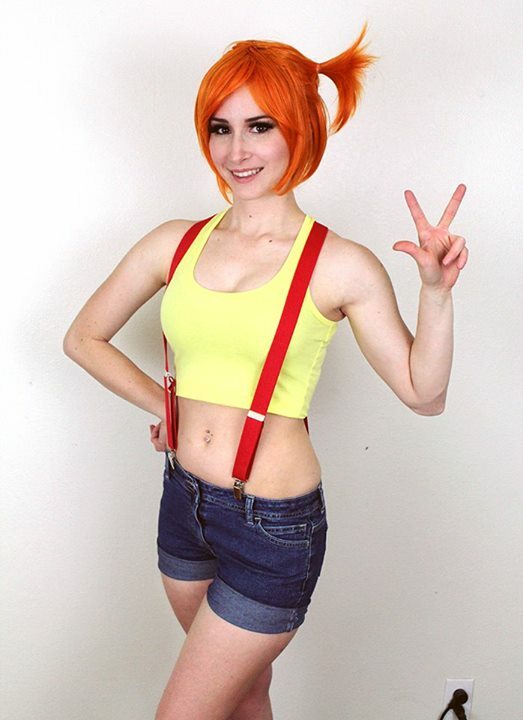 Everyone posted that they were very excited to debut there new Misty cosplays they have been working on at Cerulean City Comic Con. 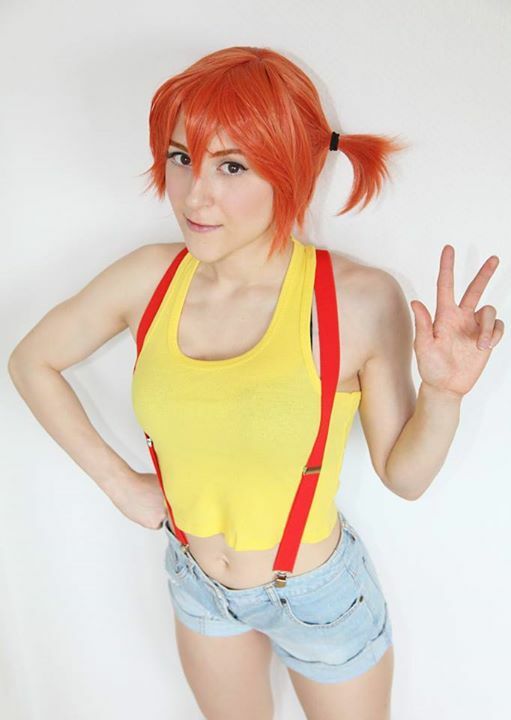 I sure hope Cerulean City Comic Con becomes a real thing because it would be amazing to see all these cosplays in one area! 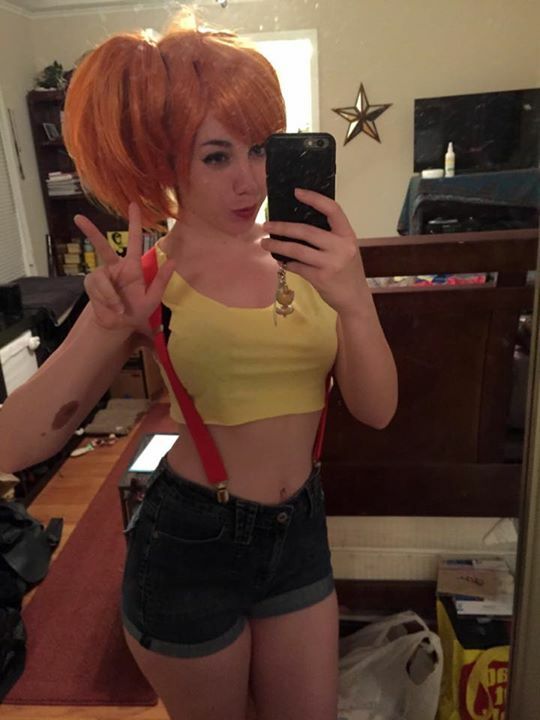 Check them all out here and let us know who is your favorite. 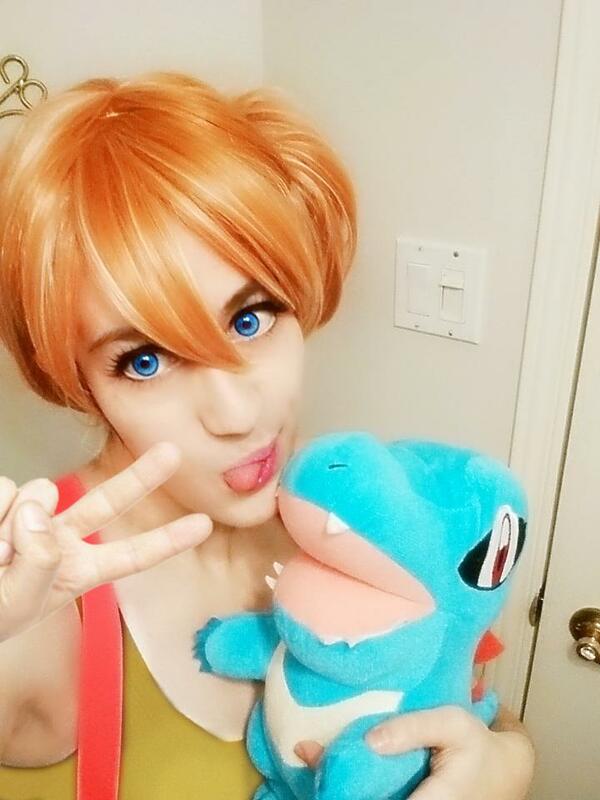 Thanks to everyone who put all this together it was a great start to April! 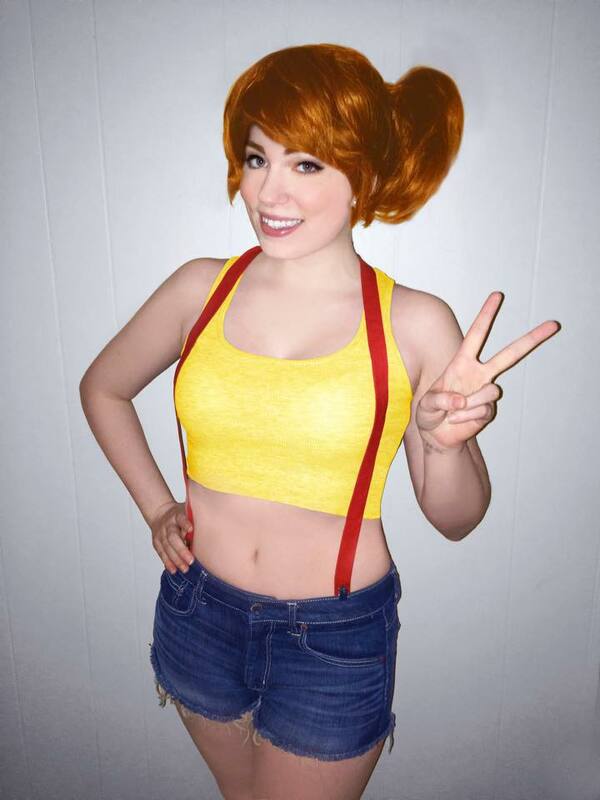 If we don't have your misty picture up send it to us and we will get it up for you just email it to teamnerdlife@gmail.com.